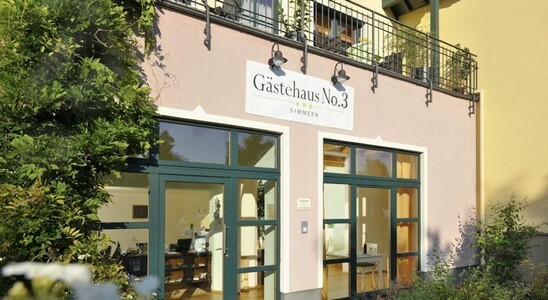 Located in Simmern, Gästehaus No. 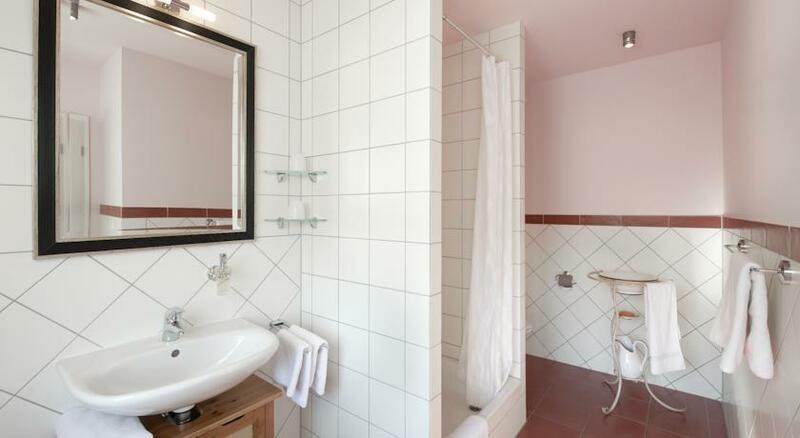 3 provides free WiFi access, warmly decorated rooms and a garden terrace. The Simmersee lake is just 3 km from the guest house. 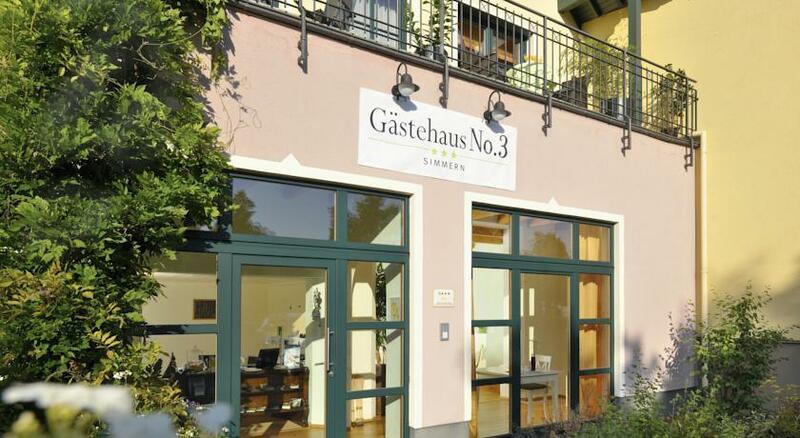 Each of the rooms at Gästehaus No. 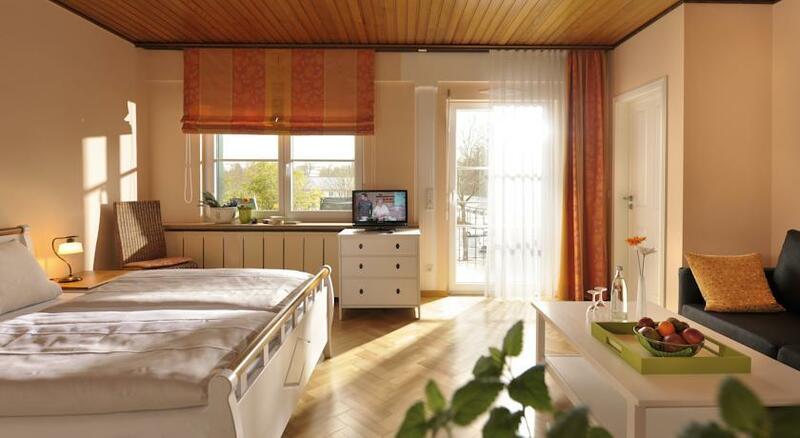 3 include traditional-style features, satellite TV and a private bathroom with free toiletries. Some rooms have a balcony and seating area. Guests are invited to prepare their own food in the accommodation’s shared kitchen. A breakfast buffet is offered each morning. An array of activities can be enjoyed in the surroundings, including cycling and hiking. There are restaurants 200 metres away, and a supermarket is set just a 2-minute walk from the accommodation.